Judah Kessler (1955) was born in Cornwall, New York, lived most of his life in The Bronx, in New York City and, for a while, in Montréal, Québec. He studied in several New York universities, majoring in Psychology; worked on Wall Street for many years and ran his own small business in the early years of web and internet technologies. Kessler was also an archival water-colourist for several years. 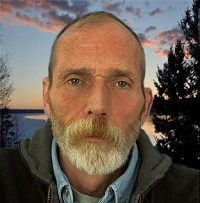 His first book, "Bitter-Sweet Bitterness" was born of his personal experience of becoming what was a little-known facet of Homelessness: "Working Homeless", those who are employed and yet, in contemporary times, find themselves in a situation where salaries are so deficient that people cannot afford basic, independent shelter. 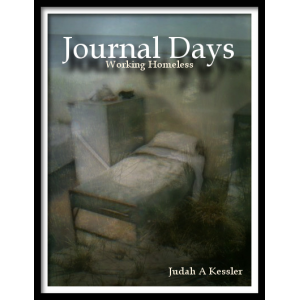 The book is raw, yet provides insight into the beginnings of Homelessness and serves as a guide to those who interact with the Homeless from the perspective of those who seek their help.